TPM by KSB is a modular service concept. 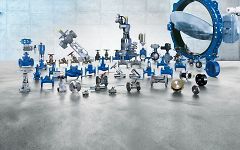 Together with the customer, KSB tailors a bespoke service package which may include different features ranging from single maintenance modules to our Total Pump Care offer. The aim is to reduce costs and to ensure maximum reliability and optimum availability. The three features Services, Reliability and Terms and Conditions combine all modules customers can choose from to be included in a service contract. 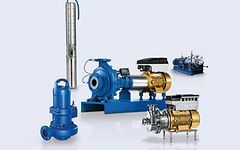 KSB also offers Total Pump Management for products by other manufacturers.